Tobacco Tobacco – Tabacalera EL Artista S.R.L. 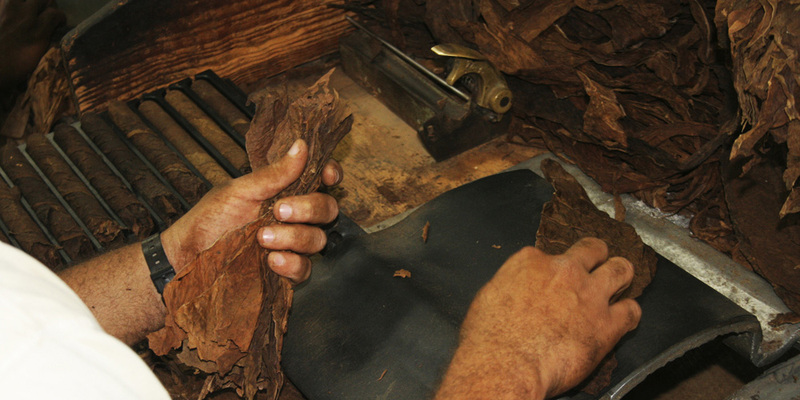 The availability of all types of tobaccos is one of the factors which El Artista stands out to cover every customer need, for supplying material and the cigar manufacture according to the aspects that are looked up in the smoke. This company is one of the pioneers in the production of tobacco oriented to Wrappers grown in the Dominican Republic. We have a 677,000 sq ft plantation of selected tobacco grown by experts with modern techniques, in which we have the consulting of the Dominican Institute of Tobacco (INTABACO) that contributes to our goal of reaching harvests of leaves with good texture, appropriate concentration of oils, satisfying flavor, particular and pleasant aroma, and features that identifies a superior wrapper.